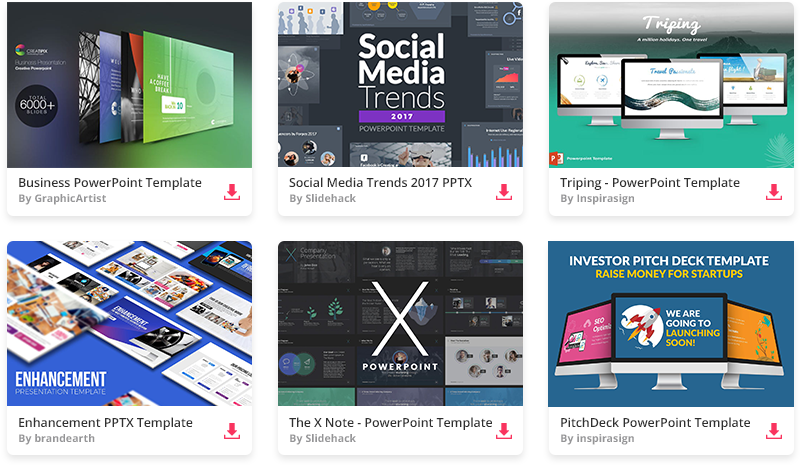 Free team Keynote template is another excellent template. This Mac design may be used for a wide range of presentations about business, but best topics are about business teamwork and group cooperation. The basic background color is white, which is suitable for simplistic presentations. And with several different slide layouts to choose from no matter what type of presentation you’re making, this theme should get the job done.